Marine plywood is manufactured to BS 1088 specification and is structural plywood. Marine plywood is very durable and is specially treated designed to resist rotting. Marine ply can be used externally (when sealed correctly) and internally. 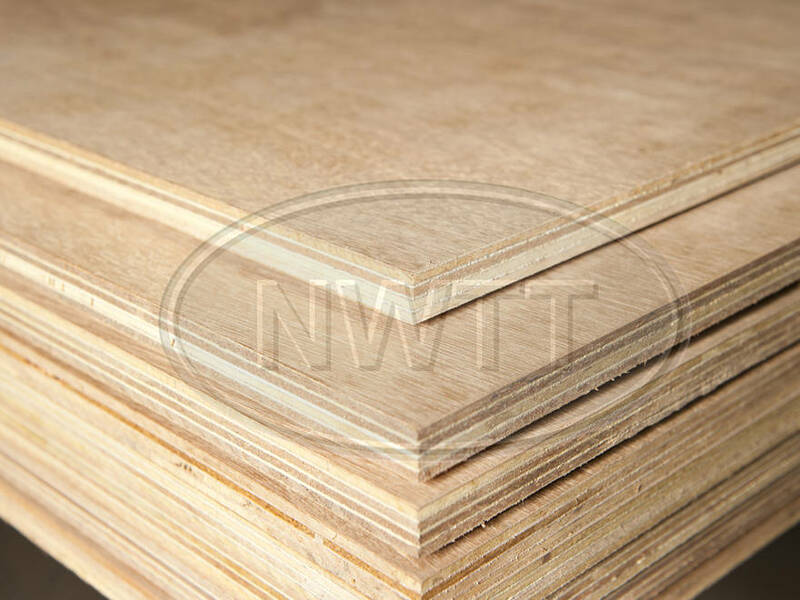 Marine Plywood is available in four thicknesses; 6mm, 9mm, 12mm and 18mm. supplied in 8ft x 4ft (2440 x 1220) sheets. If you require further information on our Marine Plywood Sheets give sales a call on 01942 720777 or email us on sales@nwtt.co.uk.